When approval has been given and time allocated, the Principal Investigator (P.I.) of the observing team will be notified by his or her National Gemini Office. Once notified, the PI or observer should complete the Liability Notice, and the Emergency Contact documents, fill them out, and return the completed forms by e-mail attachment to Lucia Medina lmedina@gemini.edu (see below for further contact details) at least 4 weeks prior to your observing run. 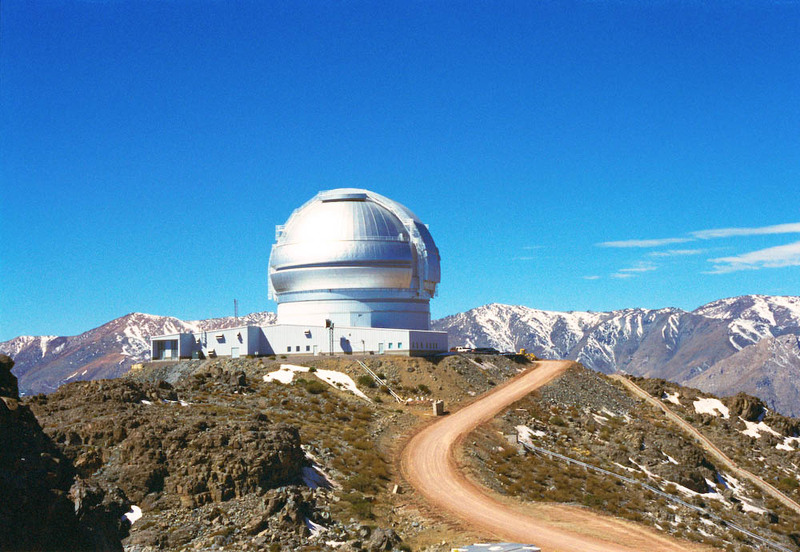 Most observations at Gemini South are carried out from the South Base Facility (SBF) in La Serena. So, for visiting observers there generally is no need to travel to the summit, but instead observations are executed from a fully-equipped control room at sea level, with the appropriate supporting staff. There are few exceptions for which a presence at the summit is still required, so please check with your contact scientist if in doubt. Visiting astronomers are responsible for their own air travel arrangements (visas, airline tickets, insurance, funds, etc.) Please note that when observing at La Serena no catering or transport services are provided. For advice on accommodation facilities and other practical aspects of observing from SBF, please contact Lucia Medina. Gemini can make hotel and car rental reservations (see important Note) but visitors are responsible for payment of rental car and/or hotel room charges. Lucía can also help you out with hotel accommodation in Santiago and other cities. AURA-O has substantially cheap rates with most hotels in town. After your observing run is over, it is requested that an Observing Run Report be completed prior to your departure. Papers containing data from the Gemini telescopes should include relevant acknowledgements.